I have just been subdued again by ANZAC day. This day just proves to me what a waste war is, the horror, the degradation, the waste of human life- as the Last post is played and the Ode is recited I cannot but recall the faces of the lads from our school who lie in foreign soil never to fulfill the potentials promised to them as young boys. Dogs had a vital part to play in World War One as the complexes of trenches spread throughout the Western Front. It is estimated that by 1918, Germany had employed 30,000 dogs, Britain, France and Belgian over 20,000 and Italy 3000. The fell into the category of sentry dogs, scout dogs, casualty dogs, explosive dogs, ratters and mascot dogs - all of them Hero Dogs. Dogs are still used as army personnel in present day conflicts. 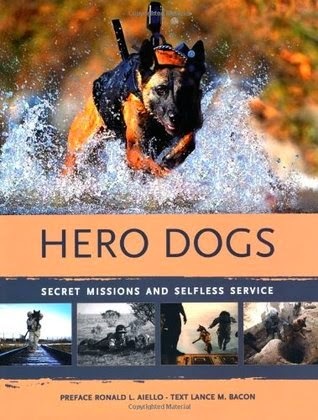 "Today's specially trained war dogs--like the anonymous canine hero that took part in the top-secret mission against Osama bin Laden--are a breed apart, assisting their human friends in locating improvised explosive devices, conducting clandestine missions, and more. Many have earned recognition for heroism. Others struggle with wounds and post-traumatic stress. Dozens died in the line of duty. Filled with hundreds of dramatic never-before-seen photos, this one-of-a-kind book features inspiring tales of selfless battlefield service related by the war dogs' handlers and fellow soldiers"
The novel opens with a famous actor having a heart attack and dying on stage while playing King Lear. That same night, there is a massive outbreak of a deadly virus called the Georgia Flu, and within weeks, 99 percent of the world's population is wiped out. What will happen to the survivors? What kind of civilization is left? 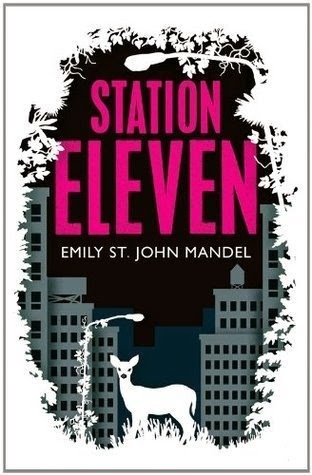 Emily St. John Mandel's novel is about a traveling Shakespearean theater troupe and symphony roaming a doomsday North America 20 years after a flu pandemic has killed 99.9% of the world's population -- Here are reasons you should read it, too, and some things you might learn. 1. It'll make you marvel at the world as we know it. In the world of Station Eleven, planes no longer fly, cars no longer drive. Humans no longer have running water, electricity, the Internet. The characters' longing for the sound of electric guitars, cool air blowing from a vent, and the miracle of flight will remind you of how amazing the world we live in truly is. 2. You'll be happy you aren't invited to Hollywood dinner parties. 3. It shows losing everything can be a blessing. Jeevan, a character who in the pre-pandemic world works to leave behind his unfulfilling job as a paparazzi, finds in the doomsday world a chance to do valuable work. 4. It'll remind you the people who drive you the most crazy are perhaps also the ones you don't want to live without. When three members of The Traveling Symphony disappear without a trace, the others realize just how much they mean to each other. 5. Making art for art's sake is a worthy endeavor. 6. There's no telling what art will survive the apocalypse. 7. Who wouldn't want to read about a post-apocalyptic traveling Shakespearean theater company and symphony armed with knives? It's pleasing to think that even if only a few humans survive, so will Shakespeare's works. And that if there is an apocalypse, a pampered child actress could grow into a woman who could not only play Titania in A Midsummer Night's Dream, but could also slay an attacker with the expert throw of a knife. It's also somehow comforting that no matter how dire conditions become on this earth, there will be people who will risk their lives to bring art to others, because, as it says on The Traveling Symphony's caravan, "Survival is insufficient." This graphic novel is one of those special books that act like a punch-in-the-stomach when it comes to the story that they have to say. And the story at hand is one of war and hatred, ignorance and blind belief, hurt and retribution. There’s so much agony, and so much pain contained in these pages, that can make a tender or simply human soul feel sick. 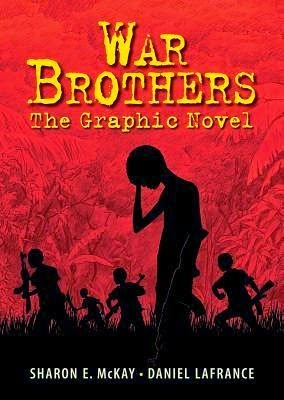 The subject matter of War Brothers is bleak, as it tackles one of the most important issues of our so-called modern era: child soldiers. As we read, at the moment, there are more than 250,000 of them, fighting and dying in 35 countries around the world, a number that could be far larger, since the cases of children that go missing and end up with arms in hands is not actually too well documented. 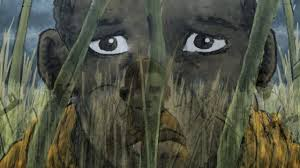 War Brothers is a disturbing story told in a deeply humane manner. The words and the illustrations convey convincingly to the reader all the thoughts and emotions of the main characters, and they bring to life their dreams and fears, their resolutions and failures. I’d highly recommend this exceptionally good graphic novel to simply everyone who gives a dime about the world around him. I played hockey last weekend and we were the 'underdogs" the expected loser. We drew two all- so there- never give up and always back yourself! Loved watching the opposition slink back into their dugout sombre! Hinuera don't be so smug again and TA Green- well done you beauties!!! 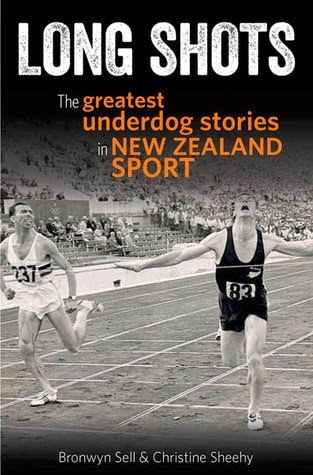 New Zealand has it fair share of underdogs in sport in the past. The odds daunting, the critics scathing and the challenges formidable- but they never gave up!!! These are their stories, they inspire, encourage and show you how stubborn, innovative and resilient our sports people are. It makes you proud to be a kiwi and they really tell the vibe of our nation as a people. 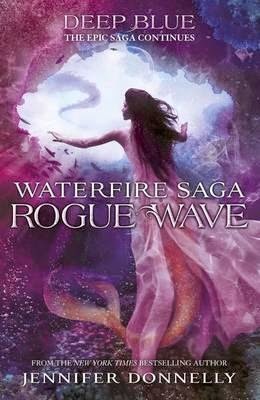 Look at this cover!! 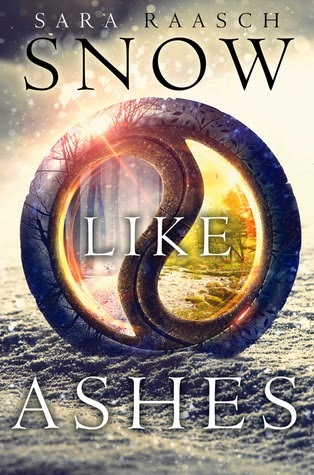 This is a trilogy and we have already ordered the second book called "Ice like Fire"
"Someday, we will be more than words in the dark." What an exciting, epic, little masterpiece of a fantasy! 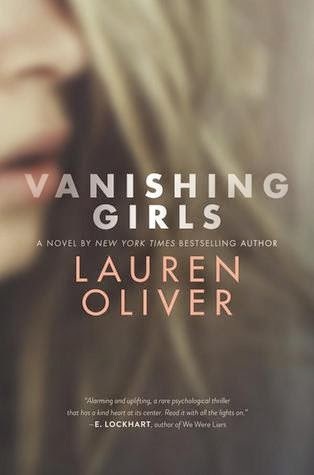 I read this book over the holidays, I snuggled up in bed, over looking Lake Taupo with a good coffee and a soft blankie. It was a good read, reminded me how much my Nana mattered in my life. It made me also think- how many people do I know that have talents they are ashamed to reveal, because they demand honesty and revelation. It also made me want to call my Mum and say thankyou, for her love, care, belief and self sacrifice. My mum made sure I could be a child, that I could grow up at just the right age at the right time. It made me remember my Grans roasts and it inspired me that perhaps one day in her past my Mum was lost as a child but she was found. 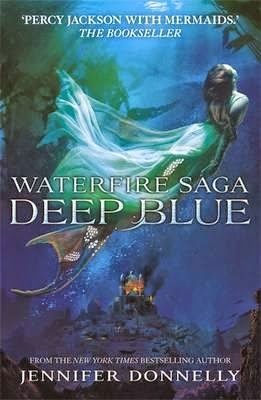 It was her Dad that nearly destroyed her though- not her Mum like in this book. It reminded me of the power, the huge power, a teacher can have in endorsing students, in believing in them, in changing their world, in creating the environment for the inner genius and soul to be revealed! It reminded me that there are many people around me who are abandoned, sure we don't see it, they are not on the street looking distraught, but they are at home, coping, alone, looking after dependents and pretending when they come to school all is spiffing- check out there eyes- it will give it away! When Apple's mother returns after eleven years away, Apple feels whole again. But just like the stormy Christmas Eve when she left, her mother's homecoming is bittersweet. It's only when Apple meets someone more lost than she is that she begins to see things as they really are. A story about sad endings. A story about happy beginnings.A story to make you realise who is special. 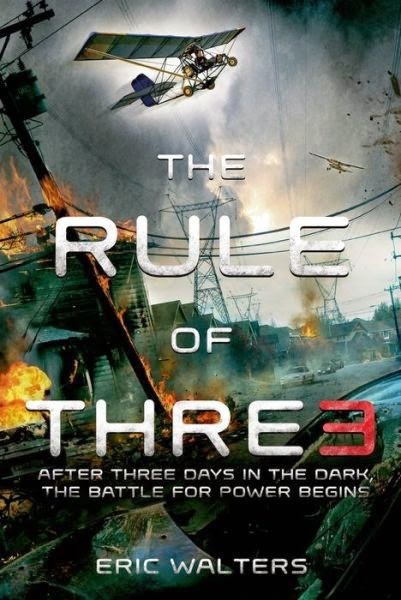 Genre: Dystopia that could happen. 3 days without water, 3 weeks without food. A community begins to die in just seconds. I am experiencing computer rage today. The system is so slow, in fact nothing I have written yet has popped up on the screen. I am typing blind. Technology enrages me, some days I just want it to go away. Then I send an email, snap chat my friends and crank up my blue tooth speaker! So what would happen if technology died- Amish we would become, but would we actually know how to do that ? Today alone with technology I will do my banking, pay for my groceries, drive to work, spend most of my day at work using various forms of technology, use my phone for communication, listen to music, fill my car up with gas, cook my dinner and book an airflight. With no technology my every day life would be decimated. some days that feels like bliss- but in reality it would be very scary. An absolutely amazing story, not only of survival, but of grief and building a life you never expected you'd have to from such tragic circumstances. The Forkan family had no idea of the horror that waited for them on Boxing Day, 2004. Most of the world watched the broadcasts in horror, seeing the destruction as absolute and overwhelming. So many cases of lose and pain, and this is the story of one single family during this time. For the four youngest children, it would be the nightmare of losing their parents and trying to find a way from the stricken country. Rob, the eldest, had to step up in unimaginable ways to get his siblings through. Gradually, Rob realised that he wanted to help other people. He wanted to create a social enterprise that would benefit orphans; 'orphans for orphans'. And so, Gandys was born. A brand of flip flop that echoed everything that they believed in with the profits going to provide a children's home in India. Theirs is a remarkable story, all the more so due to their circumstances; it is a testimony to the benefits of dedication, self-belief and hard work. But it speaks too of the support of a family bonded not just by tragedy, but by the closeness engendered by their parents. It is a story about wanting to give back, not just to live up to their parents example, but to give back to those less fortunate than themselves. It is a story of four remarkable children who are determined to let nothing hinder their progress in this world, and along they way do some good for others. It gives one much to think about, including the importance of good parenting; and raises questions such as what is a real education? 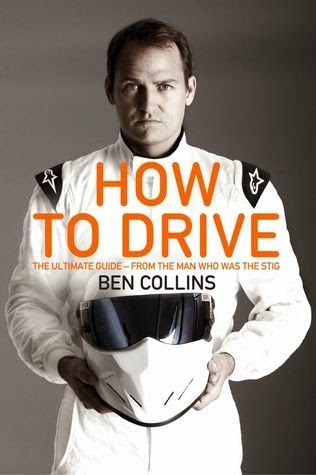 I wonder what this guy really thinks of Clarkson- maybe now he will be free to tell us all- but in the meantime this really cool book- with awesome diagrams and amazing information is what he really wants to share with us. 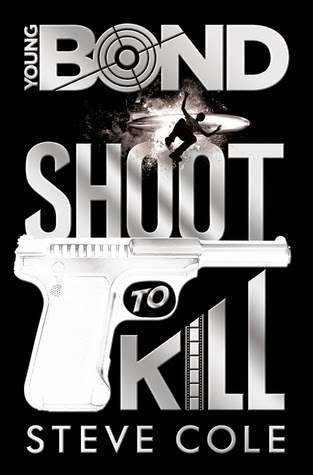 It has Hot Tips and Common Mistakes and it even tells us how James Bond drives his wheels! Yes this has been made into a movie, but oh this story is so so much better. 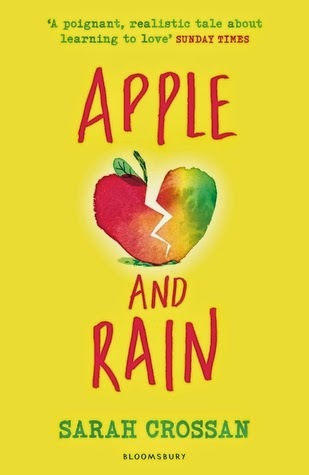 Mr McCreery could not put this book down, my son could not put this book down, Mr Peters could not put this book down, Mrs Rose devoured this book... why? 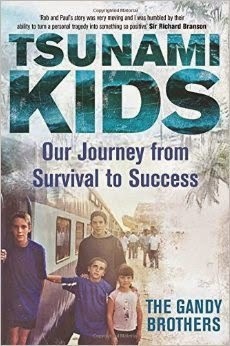 Just know it is true, and it is one of the remarkable survival tales of endurance you will ever read. 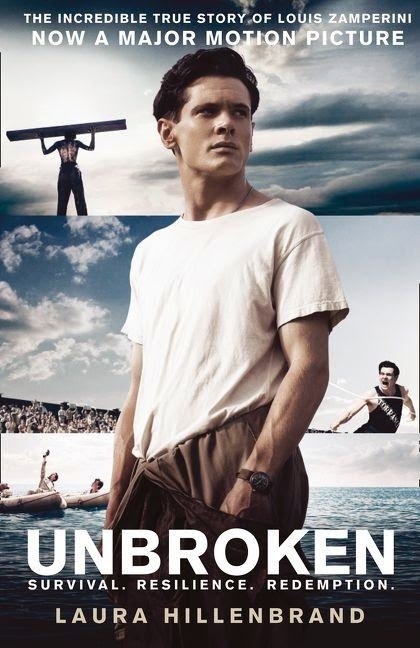 The book follows the life of Louis Zamperini, a troubled youth turned Olympic runner. He is preparing for the next Olympic games when Pearl Harbor arrives and the country is thrown into war. Louie becomes a reluctant bombardier on a B-24 Liberator. It follows his time as an active soldier, his unfortunate crash, dealing with sharks for weeks on end and no food or water, a horrifying internment in a Japanese POW camp, and his journey home seeking healing and redemption. I am leaving out spoiler after spoiler, giving as little information as possible so as not to ruin anything. But what a life! Here is the trailer from the movie- but please please read the book and cancel all your engagements for a few days- people don't move when they read this book! Before the man became the legend. Before the boy became the man.